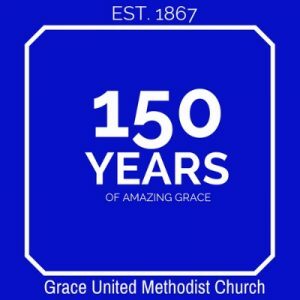 The members and friends of Grace United Methodist Church welcome all persons, regardless of ethnic heritage, religious backgrounds, age or financial status. You are welcome here! A community of faith that reflects the light of Christ through radical hospitality, passionate worship, intentional faith development, risk-taking mission and service, and extravagant generosity. We have an entire page listing our pastors and staff members.